We know there is a lot of stress that surrounds the big day. So laughter IS the best medicine right? Forget about everything else and watch these bloopers and laugh it off with us. This video is not intended to scare you or anything else like that. This is the Jammin’ DJ’s version of America’s Funniest Home Videos! 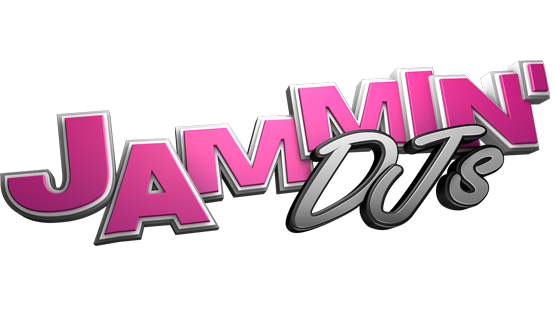 Jammin’ DJ’s is your complete source for Award-Winning Entertainment – DJ’s, Lighting & Decor, Photo Booths and more!